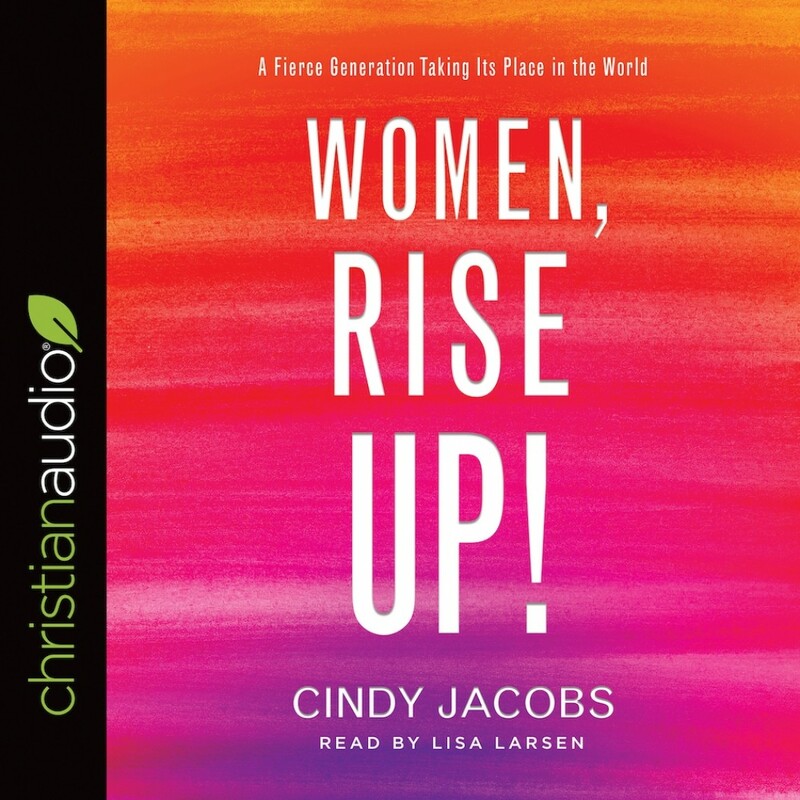 Women Rise Up | Cindy Jacobs | Audiobook Download - Christian audiobooks. Try us free. God has gifted women with beautiful and unique calls on their lives. Unfortunately, many never step into their roles because of doubt, discrimination, fear, and insecurity. But in a world fraught with gender and relationship issues, the gifts and voices of women are needed more than ever. In this fully revised and updated edition of her breakthrough book, Women of Destiny, bestselling author and speaker Cindy Jacobs reveals the biblical foundation for women in ministry and leadership. Through sharing her own story, successes, and failures, she speaks to the doubts, fears, and insecurities women have about stepping up and speaking out. She shows how to navigate discrimination with grace, strength, and confidence, and she empowers women everywhere to press into God to discover their unique purpose. Whether you step across the street or into a new role altogether, you can serve God faithfully, love others boldly, and change the world around you.